The allocation was quick and swift for striker Eddie Johnson. 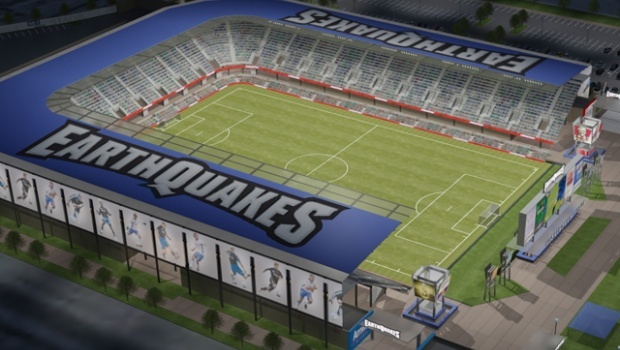 The former FC Dallas and Kansas City man was quickly selected by the Montreal Impact via the allocation order today. The Impact quickly tweeted out that they would be trading him though. Montreal took a big gamble by using their allocation spot but they did go out and make a big deal for Johnson. They sent him to the Seattle Sounders for Lamar Neagle and Mike Fucito. Wowzers. That is quite a trade folks. Seattle fans will likely hate this deal to the very core as Johnson hasn’t been a top level striker for nearly four years now. Giving up two quality players in Neagle and Fucito is a major gamble for Seattle. But saying all of that, given the likes of Fredy Montero, Alvaro Fernandez and Mauro Rosales on the Sounders roster right now, Johnson won’t be called or asked to carry the team on the offensive side of things. That is good. Fucito scored six goals and added three assists in 28 appearances, 17 of those as a starter, across all competitions in 2011. He also appeared in three career MLS playoff games. Neagle scored five goals and added two assists in 23 matches for Seattle last season, tied for third on the team lead. He made two playoff appearances, one as a starter, scoring a goal. Montreal is coming out of this deal looking like total winners. It’s a gamble both ways but in the end you have to favor the Impact on this deal. That's a photo of Servando Carrasco. Oh, and eff this jazz. Good catch, Getty gave me the wrong one. Give it a refresh. 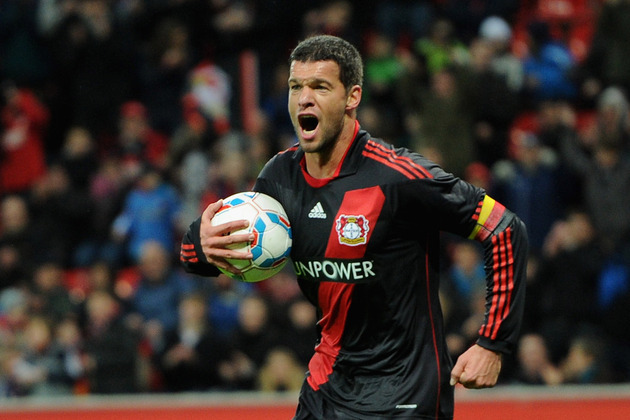 Ballack Close To Signing With MLS?